Pregnancy is a wonderful phase for any aspiring parent. Some experience a smooth journey during this time, while some may not. Chronic diseases have a great impact on pregnancy, which may turn these beautiful days into a nightmare. The context of pregnancy and chronic disease is, however, the most important factor for mother’s well-being as well as birth outcomes. Chronic diseases are also associated with fertility for many. Many women are reportedly not able to conceive due to their chronic illness, if remain untreated. Pregnant women with epilepsy, rheumatic episode, polycystic ovarian (PCO) syndrome, vitamin B12 deficiency, and endometriosis have often experienced lower fertility. If this is the case with you, you can consider in vitro fertilization (IVF) or intracytoplasmic sperm injection (ICSI). Women with high risk pregnancy chances should get a proper medical care beforehand. Now you must be wondering how to differentiate a normal pregnancy from high risk pregnancy. Well, it includes some factors like known chronic diseases, severe pulmonary hypertension, aortic and mitral valve defects, heart problems, Marfan syndrome, addictive disorders like alcohol and drugs, insulin obligatory diabetes and chronic intrauterineinfections like CMV, HSV, HIV or toxoplasmosis. A Survey of Neonates in Pomerania (SNiP) study shows how chronic diseases have a greater impact on pregnancy by conducting the research on two groups of pregnant women. One group included healthy women and the other group consisted of chronically ill childbearing women. 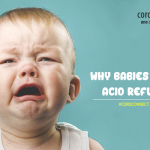 The study is based on the diseases that are not related to pregnancy but has a huge influence on neonatal outcome. The SNiP study involved 5320 pregnant women. The process included face-to-face interviews, abstraction estimated from medical reports, self-applied questionnaires, and assessment of sociodemographic and health status of these women. The health status of these childbearing women also included chronic diseases. After collating all the data, the researchers had done a comprehensive pre- and perinatal variable assessment. Prenatal complications were noticed to be more frequent in the healthy women compared to the group of chronically ill women. Pregnant women with chronic illness tend to deliver in C-section more than healthy women. 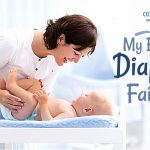 One in ten pregnant women with at least one chronic illness gave birth to a premature child; however, only one in every thirteen woman in the healthy group gave birth to a premature baby. 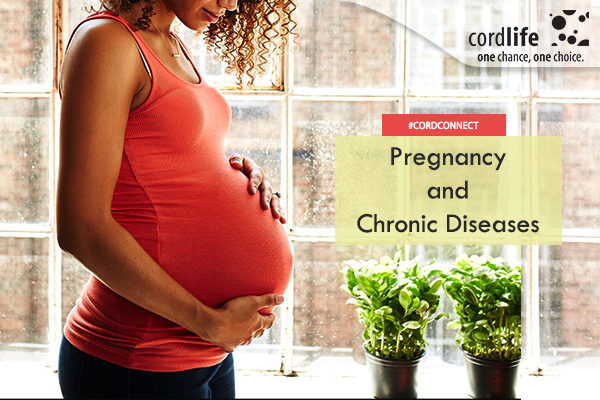 Not only during pregnancy, chronic diseases have a long lasting effect even after birth. It’s the reason that pregnant women with chronic diseases often suffer from anxiety. Some women even decided not to conceive at all in their lives. Earlier, women suffering from multiple sclerosis, diabetes mellitus, or epilepsy were advised against pregnancy. 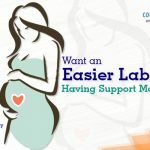 But with the help of advanced medical process and proper planning, many women with chronic illness can experience a problem-free pregnancy. It’s always advisable for pregnant women to consult a doctor and do a thorough test no matter if they are suffering from a chronic disease or not, because some chronic diseases can remain unknown as well. Have a safe and healthy pregnancy!